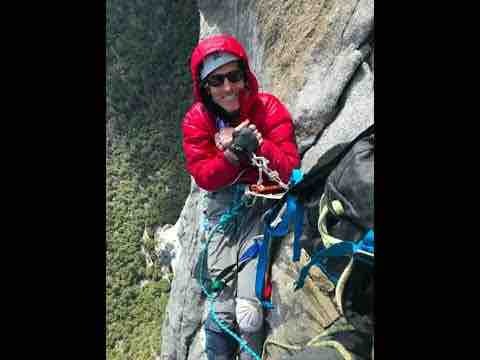 On May 3, 2018, while climbing El Capitan in Yosemite, California, Hans Florine experienced a fall high on the wall. He suffered multiple breaks on his left leg and shattered his right heal. Yosemite Search and Rescue, the best in the world, rescued him from the wall. What makes this story unique is the unbelievable optimism Hans displayed in such dire circumstances. Hans has been at the leading edge of Yosemite rock climbing for decades. Those who know him personally agree he has an exceptionally generous spirit. He does so much, for so many people. As a professional outdoor athlete, this is a very difficult challenge for Hans. He has undergone 3 major surgeries. Though he remains contagiously positive, this is going to be very expensive. We're asking all who have been touched by his story of extreme optimism in the face of near tragic circumstances to help in any way they can. Thank you in advance for being a part of this remarkable story.